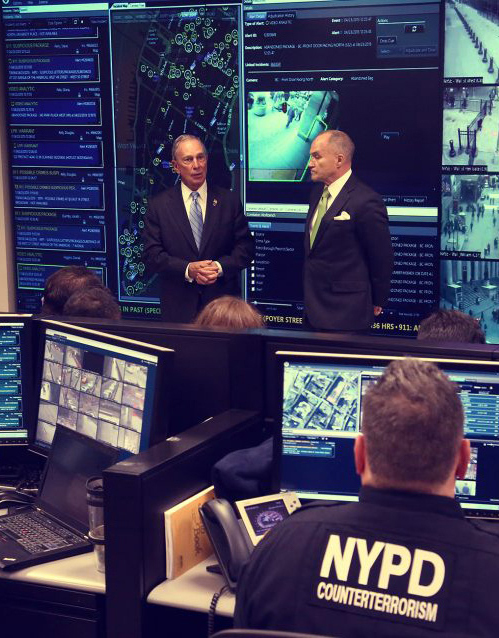 Mike Bloomberg made New York the safest big city in the nation. In 2013, the City set record lows for murders and shootings, and by building the largest counter-terrorism force of any local police department in the world, the NYPD helped to prevent numerous terrorist plots. In 2013, NYC was the safest big city in the nation and reduced crime to historic lows, far outpacing the national reductions in crime. Crime dropped more than 32% and murders were cut nearly in half, compared to only a 15% reduction nationally. There were 36% fewer people behind bars, while the prison population nationally increased 3%. 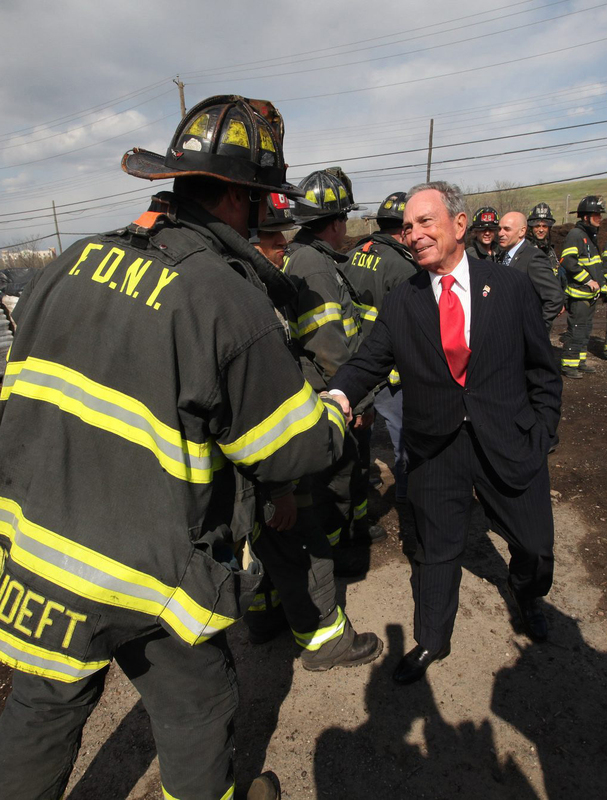 New York City experienced the fewest civilian fire fatalities, and fire and ambulance response times were the fastest in City history while Mike Bloomberg was mayor. 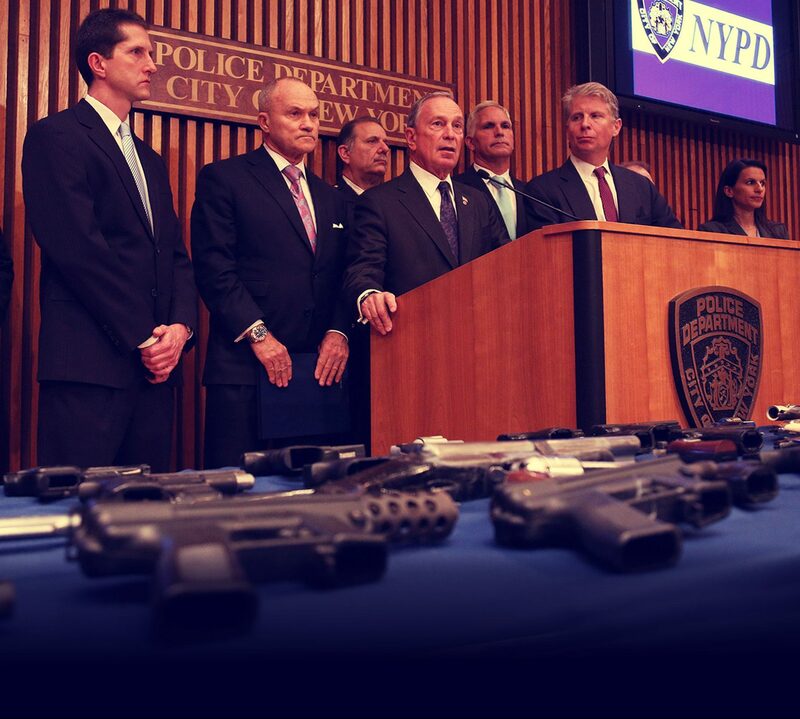 While in office, Mike Bloomberg led a bipartisan group of mayors in the fight against illegal guns in the United States. 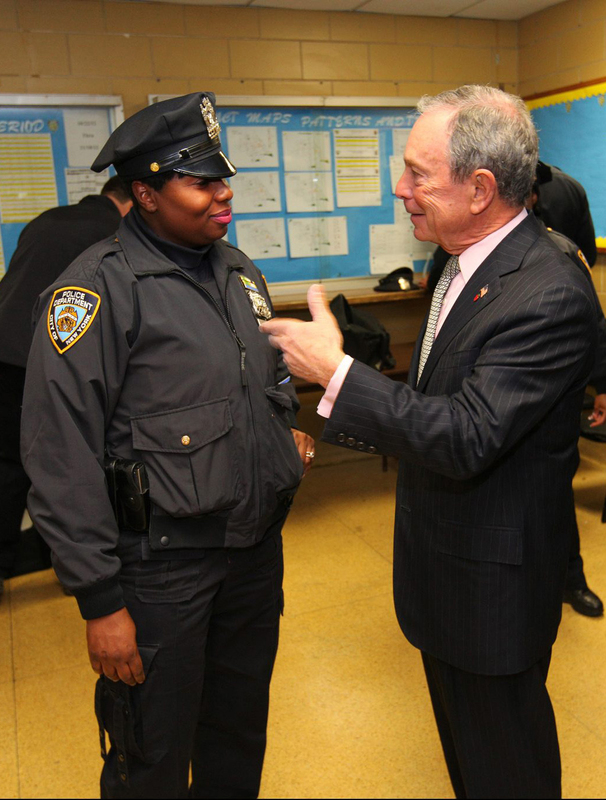 New York City cut crime by more than 32% while Mike Bloomberg was mayor, far outpacing the nation. Mike Bloomberg created a counterterrorism police unit and invested in the most sophisticated terrorism tools, which helped thwart numerous terrorist plots.